We bid a man begin by examining himself, and this not in a superficial and perfunctory manner, but to sift his conscience before the tribunal of God, and when sufficiently convinced of his iniquity, to reflect on the strictness of the sentence pronounced upon all sinners. Thus confounded and amazed at his misery, he is prostrated and humbled before God; and, casting away all self-confidence, groans as if given up to final perdition. Then we show that the only haven of safety is in the mercy of God, as manifested in Christ, in whom every part of our salvation is complete. As all mankind are, in the sight of God, lost sinners, we hold that Christ is their only righteousness, since, by his obedience, he has wiped off our transgressions; by his sacrifice, appeased the divine anger; by his blood, washed away our stains; by his cross, borne our curse; and by his death, made satisfaction for us. We maintain that in this way man is reconciled in Christ to God the Father, by no merit of his own, by no value of works, but by gratuitous mercy. When we embrace Christ by faith, and come, as it were, into communion with him, this we term, after the manner of Scripture, the righteousness of faith. Oh, yes, he talks about communion. That’s not union, at least in the English language I use. What have you here, Sadolet, to bite or carp at? Is it that we leave no room for works? Assuredly we do deny that, in justifying a man, they are worth one single straw. For Scripture everywhere cries aloud, that all are lost; and every mans’s own conscience bitterly accuses him. The same Scripture teaches, that no hope is left but in the mere goodness of God, by which sin is pardoned, and righteousness imputed to us. It declares both to be gratuitous, and finally concludes that a man is justified without works, (Rom. iv. 7.) But what notion, you ask, does the very term Righteousness suggest to us, if respect is not paid to good works ? I answer, if you would attend to the true meaning of the term justifying in Scripture, you would have no difficulty. For it does not refer to a man’s own righteousness, but to the mercy of God, which, contrary to the sinner’s deserts, accepts of a righteousness for him, and that by not imputing his unrighteousness. Our righteousness, I say, is that which is described by Paul, (2 Cor. v. 19,) that God bath reconciled us to himself in Jesus Christ. The mode is afterwards subjoined — by not imputing sin. He demonstrates that it is by faith only we become partakers of that blessing, when he says that the ministry of reconciliation is contained in the gospel. But faith, you say, is a general term, and has a larger signification. I answer, that Paul, whenever he attributes to it the power of justifying, at the same time restricts it to a gratuitous promise of the divine favor, and keeps it far removed from all respect to works. Hence his familiar inference — if by faith, then not by works. On the other hand — if by works, then not by faith. Funny how far union with Christ was from Calvin’s explicit explanation of Protestant soteriology. Maybe union comes in the Development of Calvinist Doctrine. One man’s development is another’s change. There’s a simple solution for Reformed folks who want to “retrieve” the catholic tradition — don’t use the word “merit” and add the perspective that the “math is 100 percent God 100 percent man” . 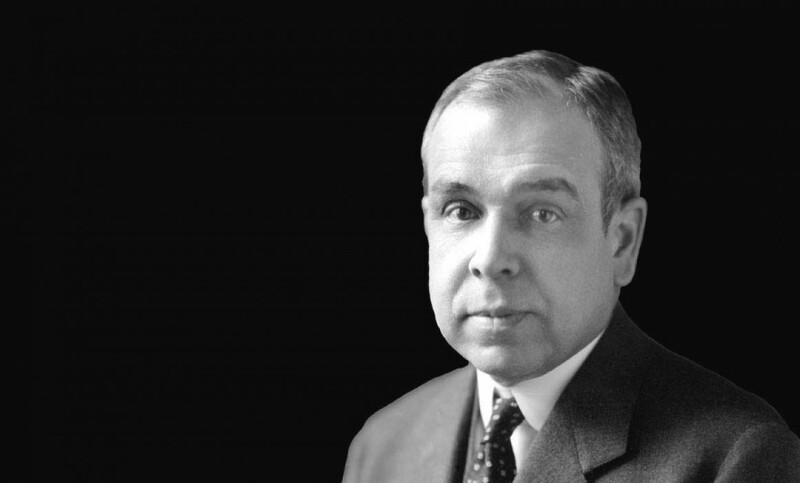 The modern antithesis of Machen is so yesterday, given today’s antinomian context. Machen, What is Faith?—‘Making Christ Master’ in the life, putting into practice ‘the principles of Christ’ …This is because of a lax view of what those commands are. So it always is: a low view of law always brings legalism in religion; a high view of law makes a man a seeker after grace. Machen, Notes on Galatians, p 161—“I do not make void the grace of God,” says Paul in concluding the report of his speech to Peter; “for if righteousness is through the law, then Christ died in vain.” The “for” here gives a reason for the use of the harsh words “void”–” ‘that is just the right word, since if Judaizers say, justification comes even in part through our obedience to the law, then Christ died in vain…The Judiazers attempted to supplement the saving work of Christ by,,,their own obedience to the law. “That,” says Paul, “is impossible; Christ will do everything or nothing: earn your salvation if your obedience to the law is perfect, or else trust wholly to Christ completed work; you cannot do both.